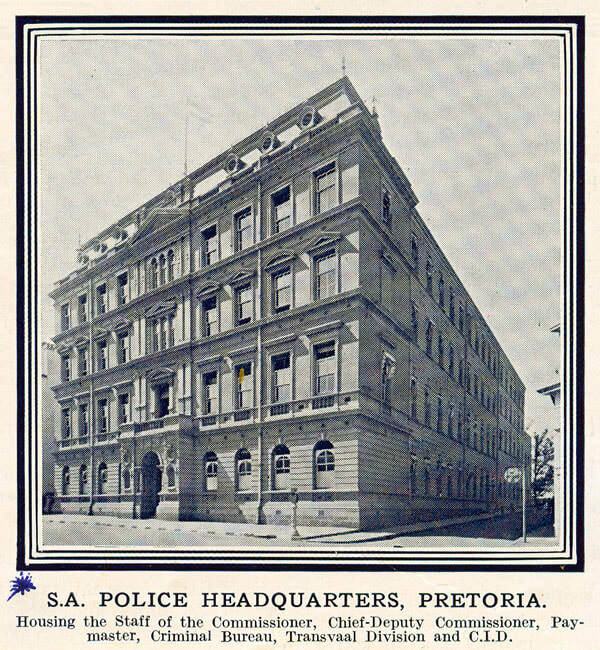 From 1 April to November 1913 the headquarters of the South African Police were located in a building (no longer in existence) on the corner of Church- and Koch Street (now Bosman Street) one block from Church Square, Pretoria. 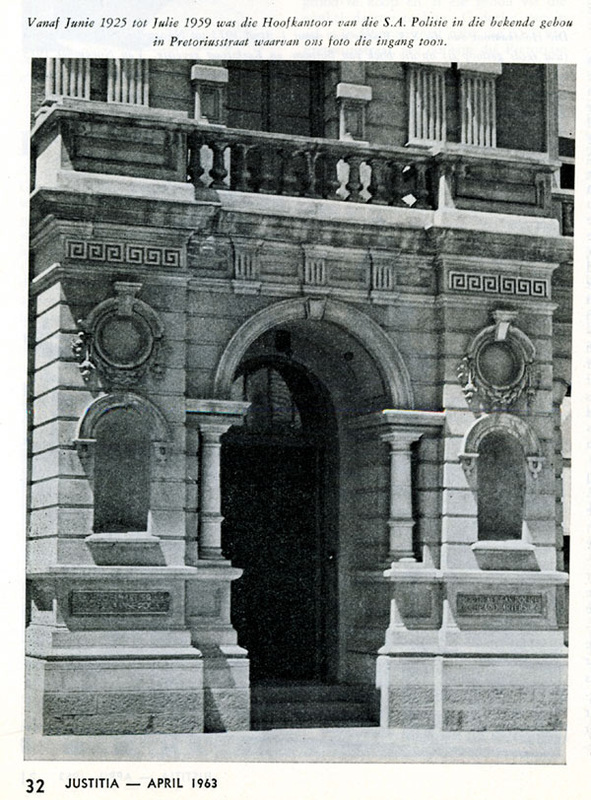 Prior to the time of occupation the building served as the headquarters of the old Transvaal Police. 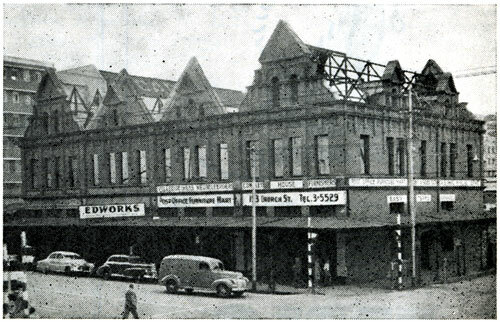 The building was demolished in 1955 to make way for a new building for the Transvaal Provincial Administration (TPA Building) - [Source]. ​The Compol Building in Pretorius Street, built in the 1890s, is one of Pretoria’s oldest buildings. This diverse building was erected by the Department of Public Works. 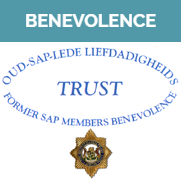 In 1913, it was taken over by the South African Police (SAP) and served as the SAP headquarters from June 1925 to July 1959. The building was initially known as the New Government Buildings. 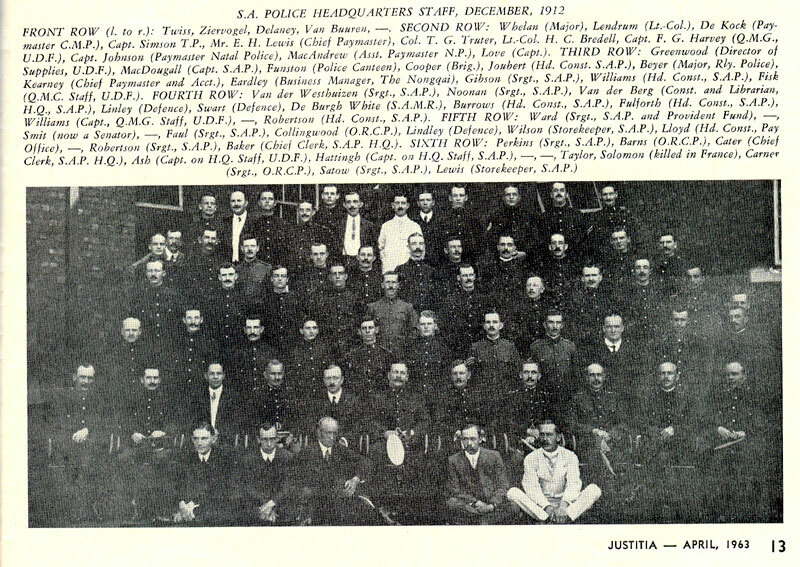 Since 1913 various sections of the police have occupied parts of the building. In 1933, the Deputy Commissioner of the Transvaal Division, including the Crime Investigation Department (CID), moved into the building and occupied the ground floor which was previously occupied by the staff of the Deeds Office and the Surveyor-General. One of the rooms on the ground floor served as the charge office for the Detective Unit and provided entrance to the building from Volkstem Avenue. Early in 1934, the SAP moved into all four floors of the Compol Building. 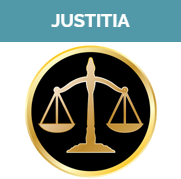 This included the Crime Investigation Department, Detective unit, Ballistics and Records Section as well as the financial sections. 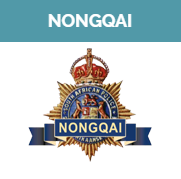 The name of the building was subsequently changed on 1 April 1934 from the New Government Buildings to the South African Police Headquarters. 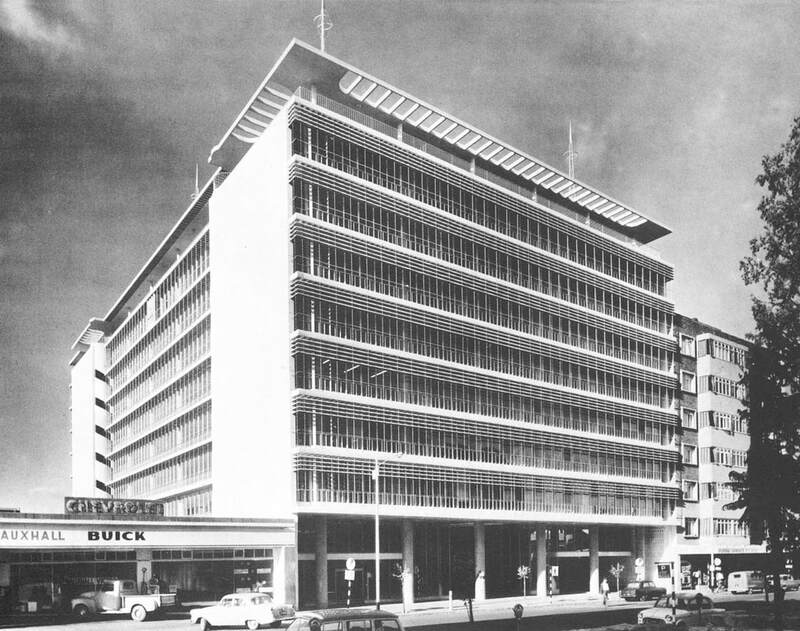 In July 1959 the police vacated the Compol Building and moved to Wachthuis in Pretorius Street. 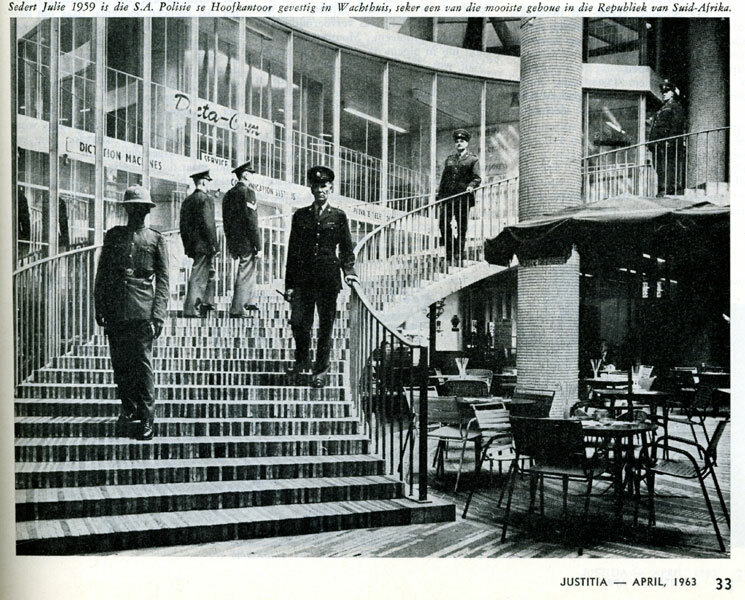 In 1963, it was decided that the whole Compol Building would be used to accommodate the Security Branch. The Department of Census and Statistics was located at the building at that stage. The Security Branch moved into the Compol building on 26 November 1963. At the end of 1967 the Security Branch vacated the Compol Building and moved to Wachthuis. 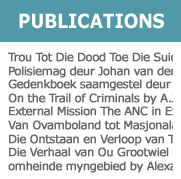 However, the ground floor was still occupied by the Northern Transvaal Division of the Security Branch. The Security Branch vacated the Compol Building, which they shared with the Museum, in around 1995. ZAR Government Offices, C/o Pretorius Street and Volkstem Avenue, Pretoria City Centre, Tshwane. (2012, August 7). ABLEWiki, . Retrieved 22:23, April 28, 2014. Volkstem Building, 159 Pretorius Street, Pretoria City Centre, Tshwane. (2012, August 7). ABLEWiki, . Retrieved 22:57, April 28, 2014. 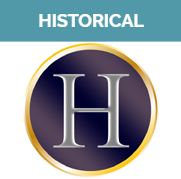 ​Since the early nineties of the nineteenth century, Polley's Hotel had functioned as hotel in Pretorius Street. 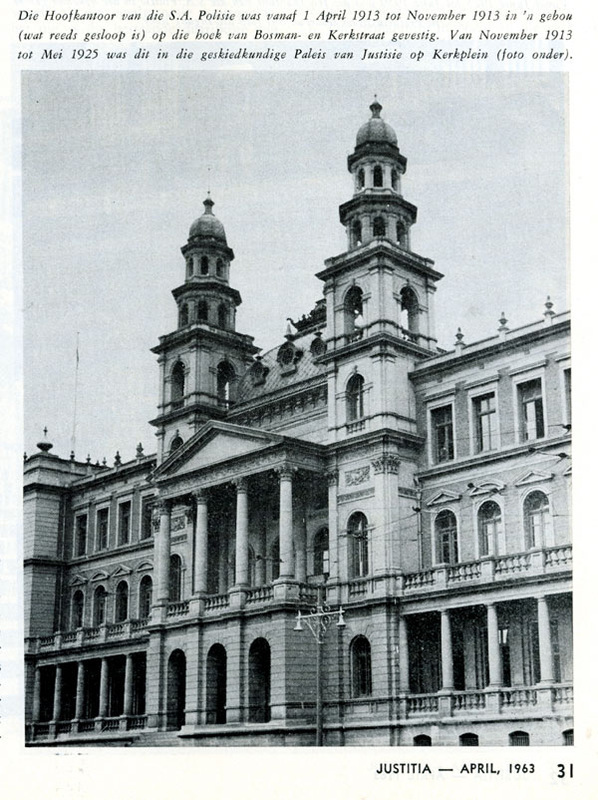 It was demolished in 1950 and the Wachthuis, the headquarters of the South African Police, erected in its place. The Wachthuis was the next major commission of Norman Eaton after the Pretoria Netherlands Bank. The building was named after the first Police Station established in Cape Town in the days of Ryk Tulbagh (1699-1771), governor of the Cape Colony from 27 February 1751 to 11 August 1771. 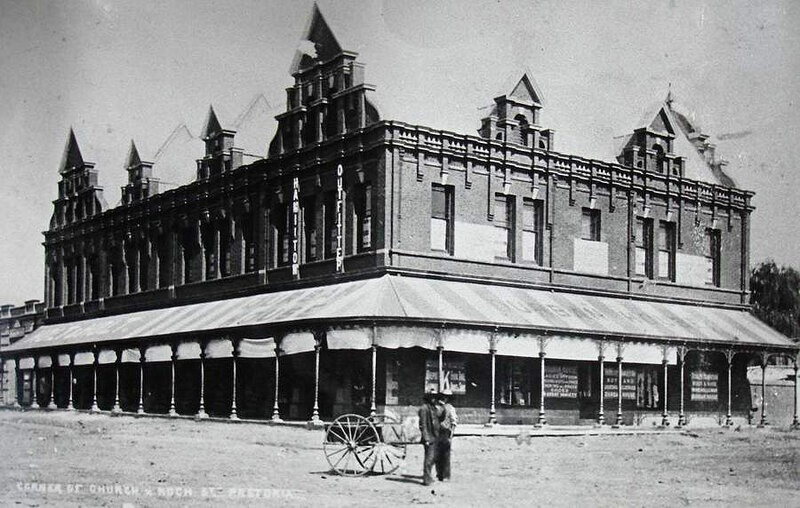 The naming of Polley's arcade was to commemorate the Hotel which once stood at its place. Since its completion in 1960, the building has been significantly altered and extended and it becomes difficult to differentiate between the additions, alterations and original building. The building has since its completion in 1960 lost its spatial appeal of the public realm of Polley's Arcade and Clinton Harrop-Allin commented in 1975: "Today a cacophony of shop display destroys the grandeur"; referring to the degradation of the simplicity and uniformity of Polley's Arcade. Today, the building is in need of renovation and attention is to be given to the finer and explicit details to restore its lost grandeur and elegance and free the building from overly fussy additions by other designers. ​Source: Wachthuis, 231 Pretorius Street, Pretoria City Centre, Tshwane. (2012, August 31). ABLEWiki, . Retrieved 20:10, April 29, 2014.